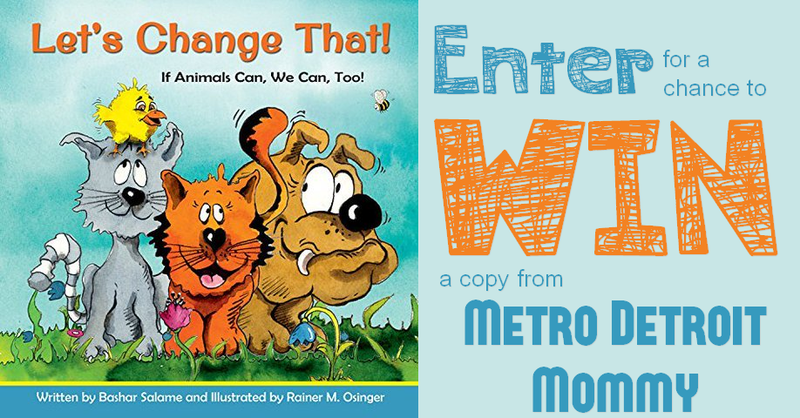 By special arrangement, award-winning children's Author Bashar Salame will debut his newest best-selling release: Let's Change That. If Animals Can, We Can, Too. 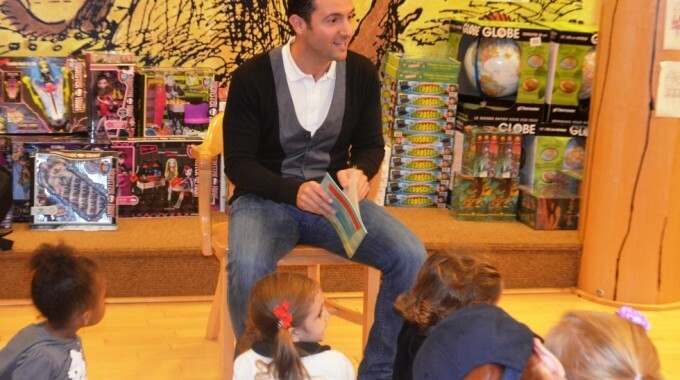 during an exclusive Book Signing at THE WINTER EVENT on Friday, December 19th, and just in time for Christmas. 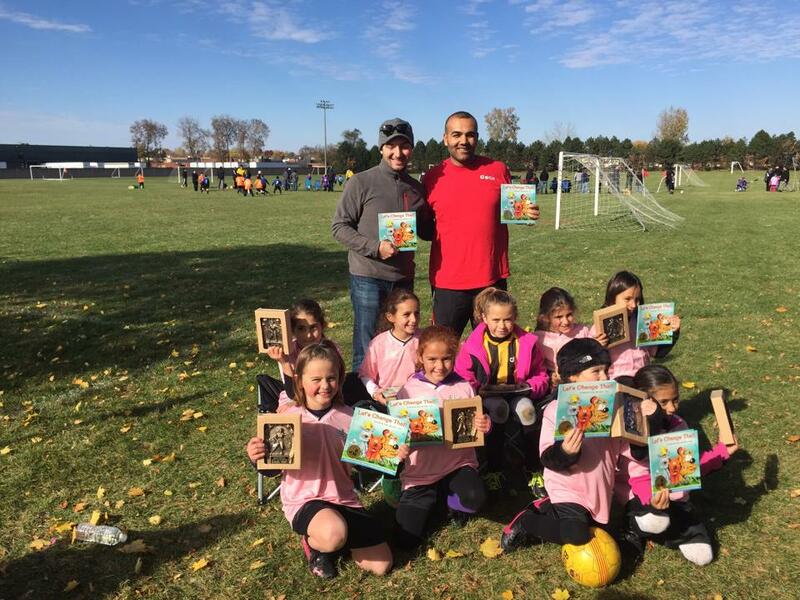 The Dearborn Divas courtesy of coach Ali A. Farhat all received signed copies of Let's Change That! at their trophy ceremony. 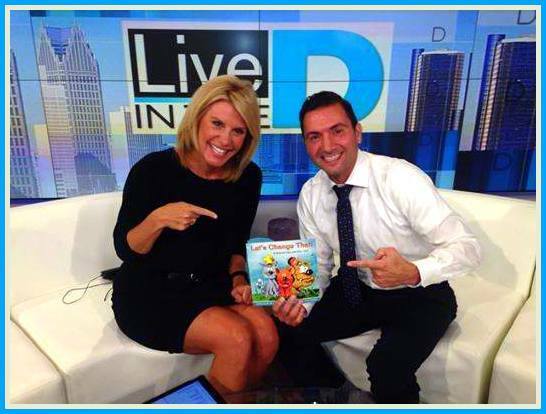 DEARBORN — A spur-of-the-moment bedtime story has turned into an illustrated and creative children’s book by Bashar Salame, a 36-year-old chiropractor. 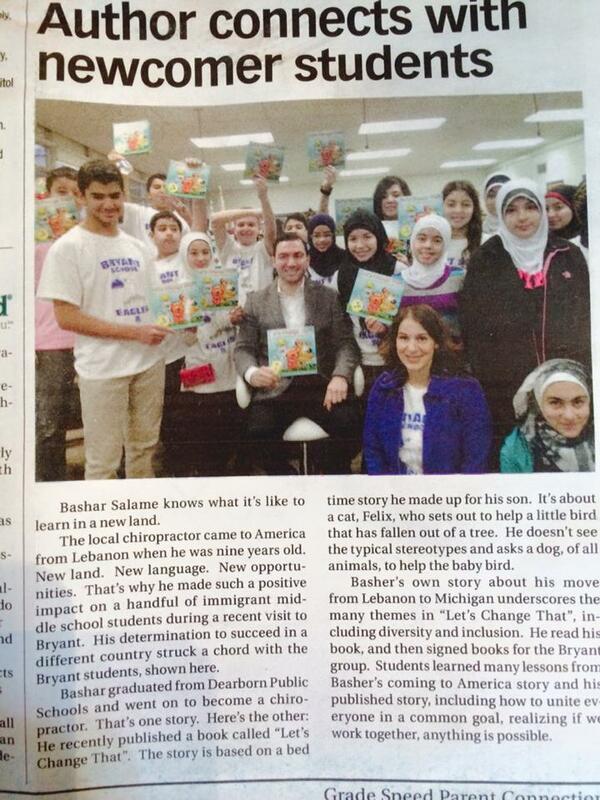 DEARBORN - Ferne Press announced last week that it has published a children’s book authored by a Dearborn father. 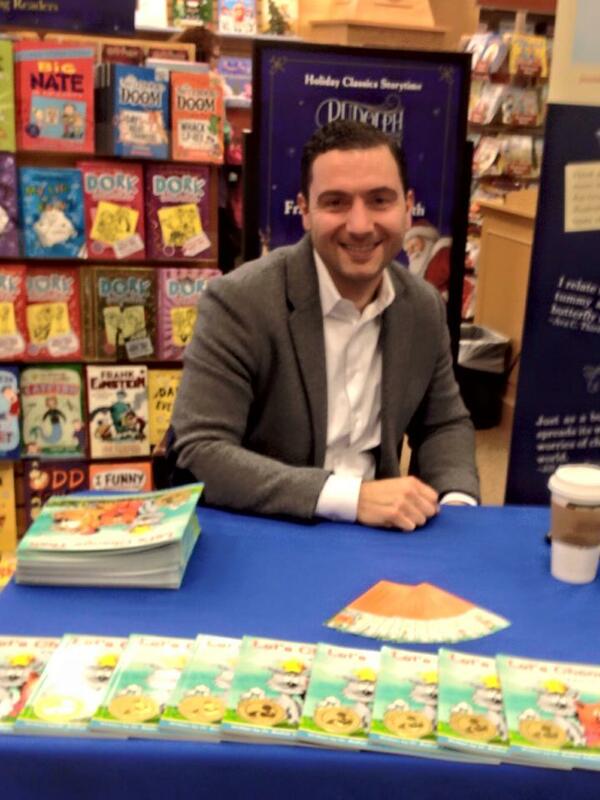 The first-time author, Dr. Bashar Salame, 36, explores stereotypes and acceptance in "Let’s Change That! If Animals Can, We Can, Too." "Teaching our children about acceptance of others is the greatest gift we can give them," Salame said in a statement. When Felix finds a baby bird in his backyard, he decides to do something that all the other animals in the neighborhood find unusual. A wonderful way for children to explore complicated themes in a simplified, easily accessible story line. For international orders please use our contact form. 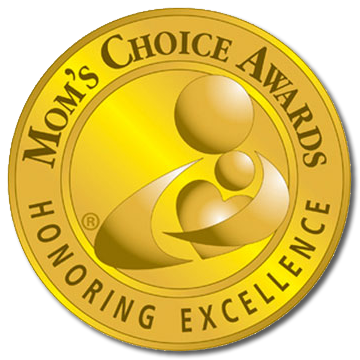 Gold Medal by Mom's Choice! "A great story to read to children to spark diversity discussion, help eliminate stereotypes, and inspire kids so they can make a difference." Robyn Tarnow, Pierce Elementary School.